Zimman's. The Fabric of the Northshore. 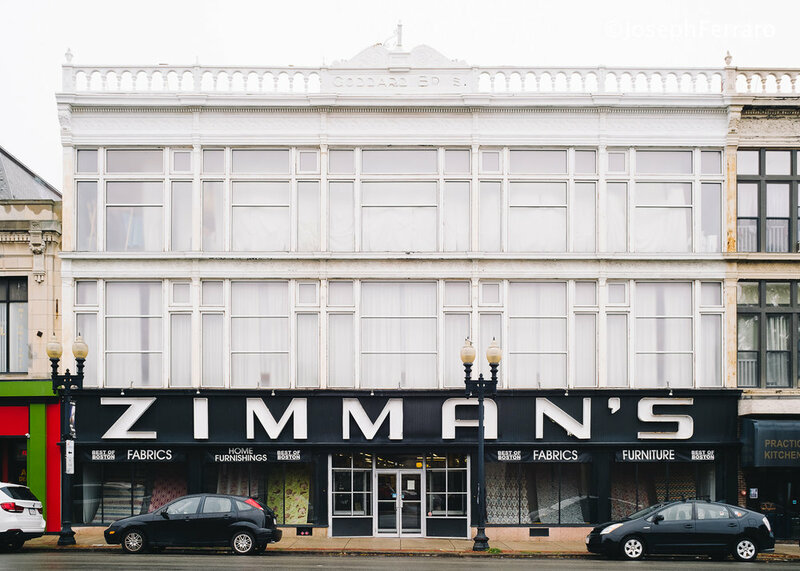 The many iterations of what has become Zimman's, has been a mainstay on the north shore of Massachusetts since 1909. This year, Northshore Magazine hired me to make images for their Northshore Home publication. Understanding that Zimman's is now a go-to textile sourcing giant for interior designers and diy'ers, their upper floors are showrooms that are meant to inspire. The building pops off the face of downtown Lynn, MA in it's stark black and white, but inside the colors blend into a wash of imagination. Enjoy!